No Simulations, just real IoT! ThingWorx is proud to present the First Annual "LiveWorx" Internet of Things Hackathon for pioneers who want to define the future of IoT. The hackathon will give participants a chance to wire up prototypes and devices, pitch exciting IoT solutions and build apps with the world’s leading IoT platform – ThingWorx. The Hackathon finalists will be announced on Sunday, May 3 and will present on stage to 2,000 LiveWorx 2015 attendees on Tuesday, May 5 at 1 pm at the Hynes Convention Center in Boston. 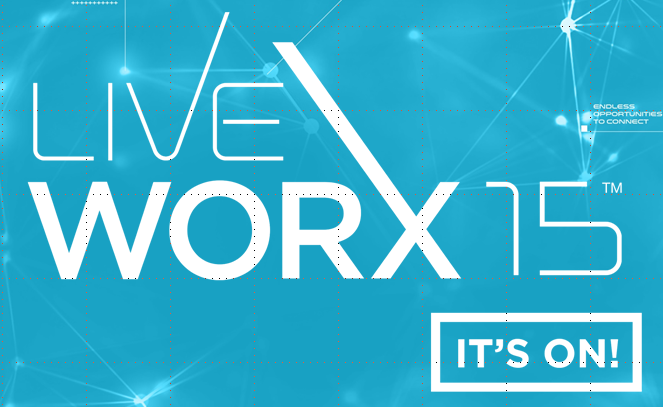 Steve Wozniak, the co-founder of Apple, will judge the three finalists and award the ultimate prize as he crowns the LiveWorx 2015: #IoT Hackathon champions. There will be three vertical challenges, involving data feeds and device . Each vertical challenge winner will be awarded a cash prize. Each Vertical challenge will produce a single winner & runner-up. The winners will be announced on Sunday, but will be ranked 1st-2nd-3rd on Tuesday. Smart City – Boston has been hit by a record-breaking Winter, and in many ways the city ground to a standstill. How could IoT have helped us? Entries in this Challenge can focus on anything from Transportation to Energy consumption. Smart Agriculture – Did you know that there are over 7,300 commercial farms in Massachusetts alone? The world has more and more mouths to feed, and the challenges posed by population growth, water restrictions, and climate change will be felt the world over. Along with our friends at Freight Farm, we will provide teams with access to real monitoring equipment from a real urban agriculture solution. Accessibility – The Perkins School for the Blind presents us with a compelling challenge for IoT emerging technologies. Entries in this challenge will enable wearable technology that changes the way a blind person experiences the world. The world will be a safer, richer experience for the blind by leveraging the unique possibilities of smart, connected, products. No simulations here, we’re going to solve real-world problems with IoT. You cannot be a PTC or ThingWorx employee. Requirements for all challenges will be provided in the next few weeks. There are only 125 spots available!